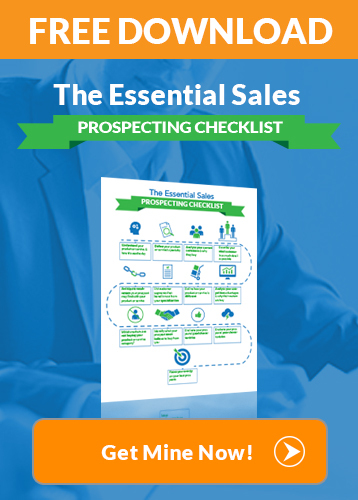 Are you having trouble cold calling potential clients or prospects in your sales career? This fear of failure can sabotage your sales. To help you get over your fears of rejection and become a more confident salesperson follow this method for making sales on the phone. There is a simple formula that you can use to eliminate the fear of rejection from sales calls called the “100 Calls Method.” Over the years, I moved from company to company, selling different products and services in different markets. At the beginning of each new sales job, I was always nervous and uneasy. My fears of rejection and call reluctance surged to the front of my mind and held me back from calling on new people. 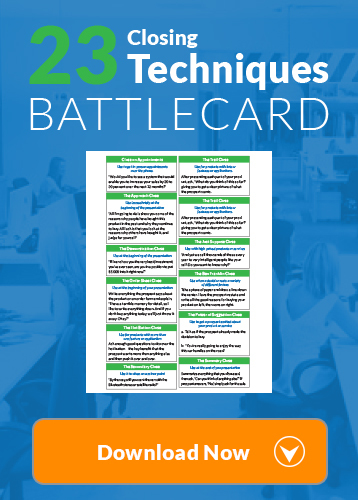 I developed the phone sales cold calling technique, the 100 calls method. It changed my career. This method is simple. Wherever you are in your sales career, at whatever stage, you simply make a resolution to go out and make sales calls on 100 prospects as fast as you can. You combine this resolution with a decision not to care at all whether the people end up buying. As far as you are concerned, you don’t care whether they respond in a positive or negative manner. Your goal is simply to make 100 calls as quickly as you possibly can. If you make ten calls per day, you can accomplish your goal within two weeks. If you make 20 calls a day, you can achieve your goal of 100 calls in one five-day workweek. Here are 7 cold calling tips you can even use to improve your closing rate for maximum productivity! Learn more sales tips like these in my free 3-part sales training series. Now, here’s what happens. When you don’t care whether or not you make a sale, most of your fear disappears. In fact, you begin to see it as a game. How many people can you get through to and talk to, and how fast can you do it? What I’ve found is that the very best lead generation comes when you both care and don’t care. Of course, you care about getting a positive result from your prospecting efforts. But if simultaneously you don’t care if the person likes you or not, is willing to see you or not, or wants to buy your product or service or not, you maintain a sense of emotional detachment that allows you to remain calm and positive, no matter what anyone says. Here is the most remarkable discovery. If you make 100 calls as fast as you can with no concern about whether or not people are interested, you will actually start to uncover good potential prospects. You will start to make appointments. You will actually start to make sales. By caring yet not caring, you can break out of any sales slump and step on the accelerator of your sales career. This one simple method will supercharge your sales, unlock your energy, and give you a “fast start” on sales success for the year or for the quarter. Try it yourself and see. 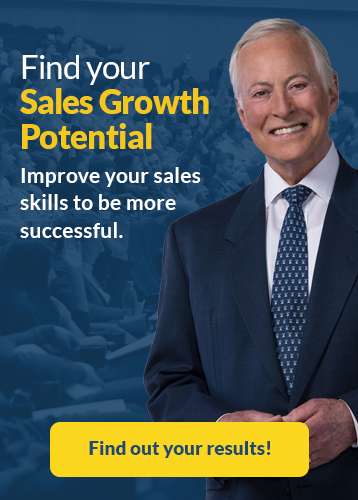 Do you want to achieve sales success but don’t know where to start? Get my free 3-part video training series by clicking the button below.